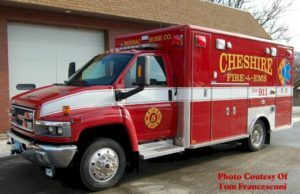 Adams Ambulance Service, Inc. has a unit stationed at the Cheshire Fire Department Monday through Friday from 8:00 a.m. to 5:00 p.m. This addition falls within our existing mutual aid agreement and will not monetarily impact the taxpayers of Cheshire. As many of you are aware, the number of volunteers has decreased over the years. 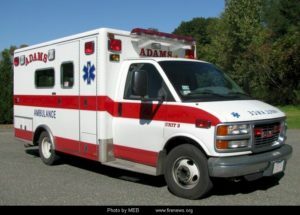 On weekdays, especially during daytime hours, there are very few volunteers available to respond on calls for service. Medical calls account for the bulk of our department’s calls. 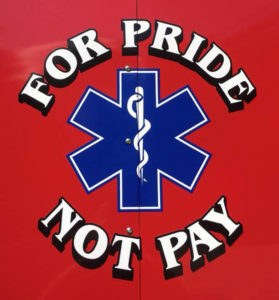 Having an ambulance stationed in Cheshire during the weekday hours will improve the response time to such calls. 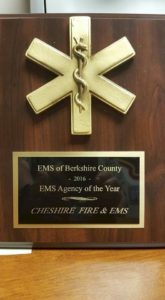 Congratulations to the members of the Cheshire Fire Dept who were awarded EMS agency of the year by EMS of Berkshire County! I am so proud of each and every member of the department who are on call 24 hours a day 7 days a week, ready to serve and protect the citizens of Cheshire as well as all who are traveling through and visiting. 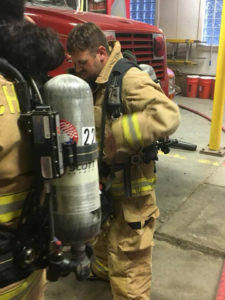 Your dedication and commitment is second to none! Congratulations again and keep up the great work!